The Best Piece of Trivia You Learned This Week: Pizza Hut Edition True or false: before 2012, Pizza Hut was the largest purchaser of kale in the US, but they only used it as garnish for their salad bars. 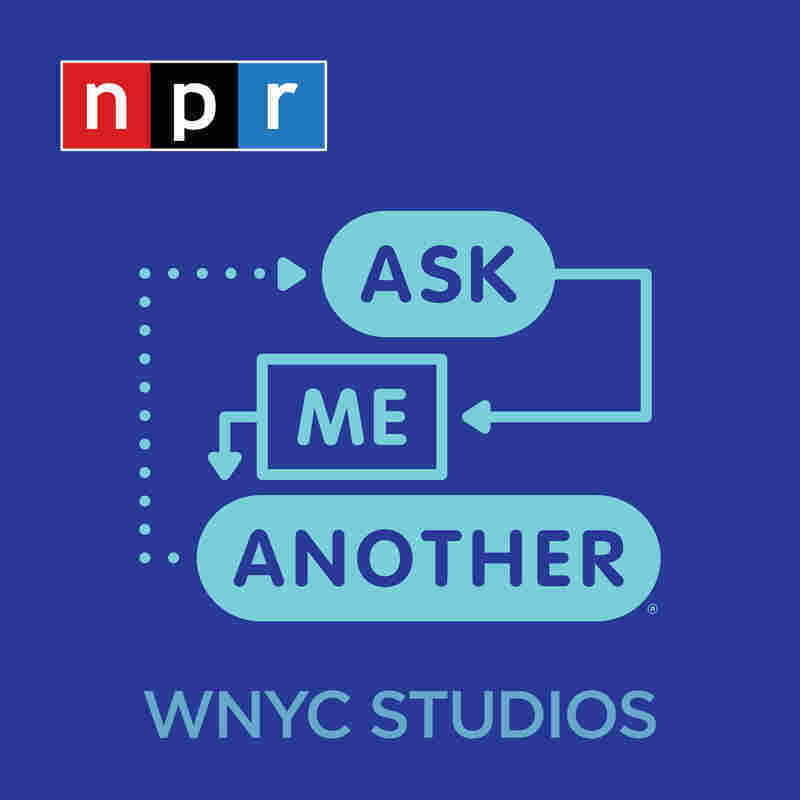 Welcome back to ASK ME ANOTHER, NPR and WNYC's hour of trivia, puzzles and word games. EISENBERG: So we like to do this every week. On Facebook and Twitter, we ask people to tell us the most interesting piece of trivia they have learned, and we got a nice one from Sarah Raff (ph) in Allentown, Pa. Before 2012, Pizza Hut was the largest purchaser of kale in the United States, but they only used it for garnish around their salad bars. EISENBERG: Jonathan, what do you think - true or false? JONATHAN COULTON, BYLINE: OK, OK, well, there's two opposing forces in the world of kale volume. COULTON: One is that I believe before 2012, kale was not a very popular vegetable. Right now, it seems like everywhere you go there's kale; there's kale chips; there's kale crackers. EISENBERG: My clothes are made of kale. COULTON: But then, yeah, Pizza Hut? COULTON AND EISENBERG: Pizza Hut? COULTON: Yeah. If you wanted a thing that was like lettuce, but much sturdier than lettuce. EISENBERG: That's right. Do you have lettuce - like laminated lettuce? Do you have it, like, laminated? COULTON: Yeah. We got this kale. It's garbage. Nobody wants it. All right, we'll take all of it. I'm going to say that's true. I'm going to say that's absolutely true. EISENBERG: It is kind of true. EISENBERG: It is kind of true. Yes, and it is basically true, it's just very hard to fact check this. We went to the librarians at NPR, and they found a cookbook called "From Asparagus To Zucchini." EISENBERG: That laugh is in the title, just so you know. EISENBERG: It was published in 1996. And we spoke to Sarah Tedeschi, who is a farm-to-school outreach specialist from Wisconsin. She co-wrote it and says that she swears that she used reputable sources, but this was before the Internet. COULTON: Yeah, right. Somewhere there's a ledger of all the kale that was bought. EISENBERG: It's just one page, just Pizza Hut at the top. EISENBERG: ...To fact check it, but they said that they'd get back to us in about 30 minutes, and we still haven't heard. COULTON: We took it back. We took it back, ladies and gentlemen. EISENBERG: ...And put it into our mouths, yes. Thank you Sarah Raff for sending that sort of fact.